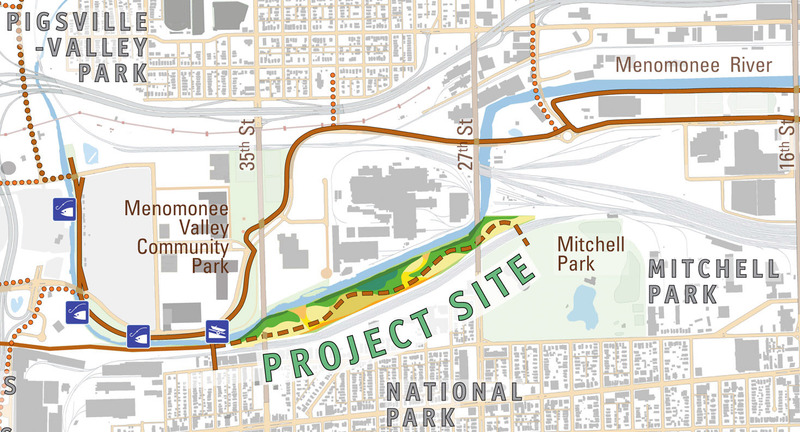 "Making a Wild Place in Milwaukee’s Urban Menomonee Valley" won an honor award from the American Society of Landscape Architects. 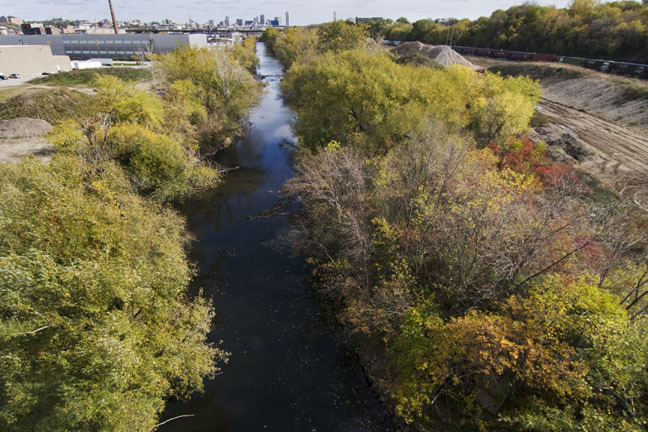 The award recognizes the importance of this design to the restoration of the Valley, a place that "has been mistreated for a hundred and sixty years." The winning design firm is Landscapes of Place, LLC. The team of Nancy Aten and Dan Collins are the principles of the firm. Congratulations! 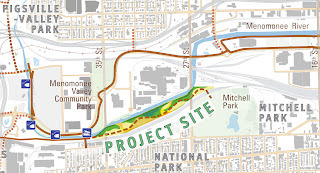 A project description can be seen on the ASLA website.